At Stigan Media, we talk a lot about the importance of having a good SEO strategy for your website. A strong SEO campaign can help your website gain more visitors which will convert more customers, helping you grow your company. Having an SEO strategy that includes regular updates of relevant, quality content for your website, and properly disseminating it help promote it, is a great place to start. However, an SEO strategy must also include some kind of protection from Negative SEO attacks. Negative SEO attacks are sometimes carried out by competitors or hackers who want to keep your website search rankings lower. These attackers apply a type of reverse optimization on your website by flooding the site with spam links, irrelevant content, or malicious software that affects the performance of your website and online reputation. The best way to avoid falling victim to a serious negative SEO attack is to keep an eye out for anything out of the ordinary happening with your website. Sometimes this can be hard to do. Especially when you have to keep up with the day to day operations of your business. With help from dedicated digital marketing strategists at Stigan Media, your website will be closely monitored. We can watch out for any serious reduction in your website’s speed. Information like your SEO keywords click-through rate (CTR) and your search engine results page rankings (SERP) are also important when it comes to identifying and stopping negative SEO attacks. Any drastic spikes in either of these statistics can signal a potential attack and will allow any harmful links or content to be identified and disavowed. If you have Google Analytics installed, it’s a good idea to keep an eye out for unusual dips in traffic. While negative SEO attacks are usually focused on the internal workings of your website such as keywords and backlinks, other attacks can appear through other separate websites and still have a devastating effect on your search rankings. When working to prevent a negative SEO attack, you should always keep an eye out for a spike in negative reviews on websites like Yelp that are targeted against your company. While its true that the odd bad review may appear from time to time, a flood of negative reviews is typically unusual and is often a sign of an attack. You can identify and respond to these reviews before they do any harm by regularly monitoring your Google My Business profile and reporting any negative reviews you identify as false for removal. 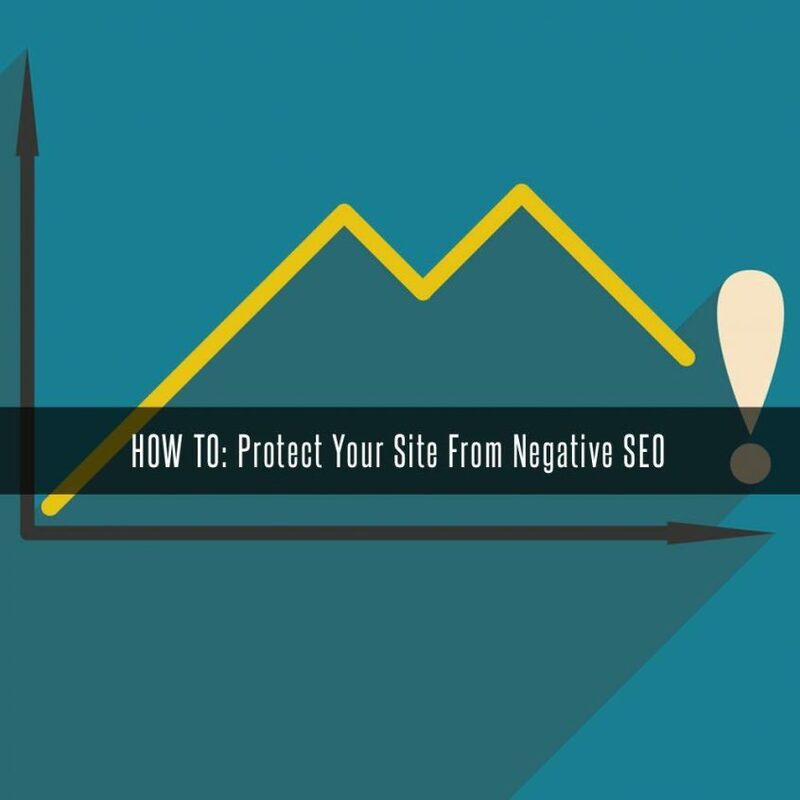 Even your own website’s content can be used against you by negative SEO attacks. This is accomplished using a method called ‘scraping’, where your website’s original content is stolen and posted on a competitor’s website. The importance of original content is a key factor in any SEO strategy. Not only is it vital to keep your company’s website distinctive from your competitors, it is illegal to use anyone else’s content without their consent. When an attacker steals your content and uploads it elsewhere, this can drastically reduce your SEO rankings and the effectiveness of your own keywords. Should you ever find that someone has plagiarized your website’s content, they can be reported using Google’s copyright removal form, and will end up facing serious consequences. One easy way to check is to run your site through Copyscape , this will alert you to any duplicate content issues. With a premium account, it will do a batch search, which means it will search up to 10,000 pages of your site in one click of a button. Copyscape can also be useful when you hire writers, you can run the article through Copyscape to ensure it wasn’t plagiarized. There are online tools,like Moz Open Site Explorer , that monitor your backlinks can give you progress graphs for both the number of links in your profile and the number of referring domains. If you notice an unusual spike in either, there is a good enough reason to look into the links you suddenly acquired, as you may have a negative SEO campaign attack. We perform regular link audits to ensure no one has tampered with or changed any of your site’s backlinks which connect you to other relevant content and websites concerning your business. There’s a good saying… If you think it’s expensive to hire a professional, wait until you hire an amateur. 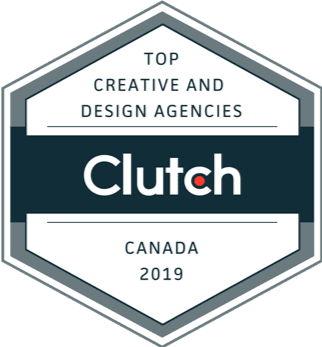 Keeping your website safe from negative SEO attacks can be a big task, but with help from our Vancouver SEO specialists and website designers, you can rest assured that your website will stay safe and rank well. To learn more about preventing negative SEO attacks, or other helpful tips and advice, feel free to find us on Facebook and Twitter for regular updates. You can also contact us directly online or via telephone to set up a free digital marketing consultation and find out exactly how we can develop, improve and maintain your company’s website.